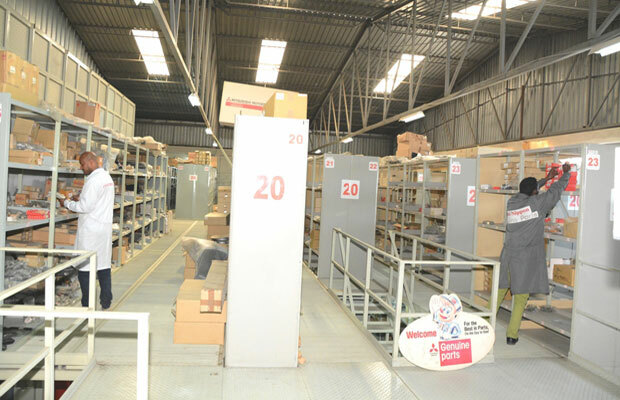 ENITCO’s customer support service is always at your assistance to supply genuine parts and render reliable maintenance services for your Mitsubishi Motors, Mitsubishi FUSO brand vehicles and TCM forklifts. Our parts sales outlate provides genuine parts for all the vehicle’s imported by ENITCO and yourselves and are the only ‘safe source’ for genuine vehicle parts. The parts sales division serves all ENITCO parts sales centers, workshops and ENITCO’s specially selected sub dealers located at various regional towns. 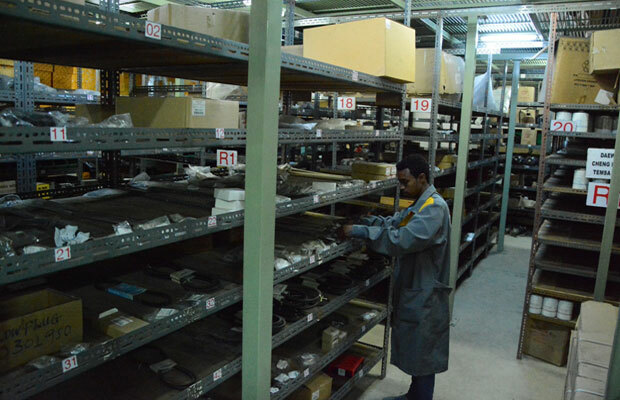 All parts transactions are monitored by a computerized inventory management system. The stock level is maintained to ensure comprehensive coverage of all fast and medium moving items and the majority of other items needed to maintain vehicles sold by ENITCO. Up-to-date inventory analysis systems are used to maintain optimum stock-levels, and ensure high quality vehicle servicing. 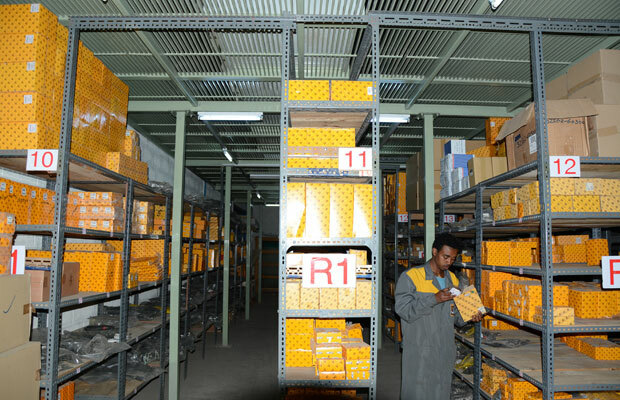 ENITCO’s service centers, conveniently located in Addis Ababa are always at your service. The Service Centers carry out all types of services/repair works starting from express routine services to the Major break down, mechanical, body work, electrical and electronic repairs. The high technology equipped bays are staffed by professional, highly trained and certified technicians working in teams each managed by a qualified Automotive Technologists and engineers. ENITCO offers rapid, efficient and professional maintenance services with its highly-skilled service personnel trained under Mitsubishi high standards. ENITCO uses the most advanced tools and diagnostic equipment in servicing your vehicle. The Quality of the service is assured by qualified technicians, including computerized history records for each vehicle. All repairs are finally checked and tested by professional, qualified and experienced automotive Technologists (inspectors). 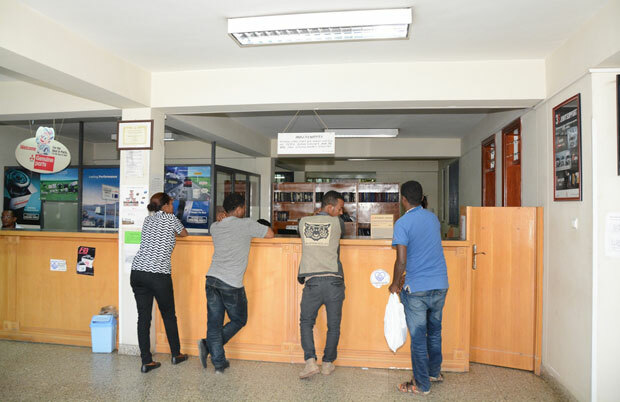 Our customer service office communicates with vehicle users to ensure regular follow-up for the vehicle operation and after service quality checks to ensure a high level of customer satisfaction. ENITCO’s body shop located at Kality ENITCO’s premise is equipped with stationery chassis straighteener, modern paint booth and other facilities to perform all body repairs to a standard and quality similar to the factory and is staffed by qualified panel beaters and auto painters.